Beautiful view from this 6 bedroom home! Beautiful Large Beach House and Great Location!!! Walk to the famous Tigertail Beach; only 3/10 of a mile away. Kayak and SUP board rentals at the beach and Food. 6 Bedroom 3 Bathrooms; great house for a family vacation. Bedding: Master Bedroom has a King Bed, and one guest bedroom has a king. The other guest bedrooms has a queen, 2 Full and 2 Twins. 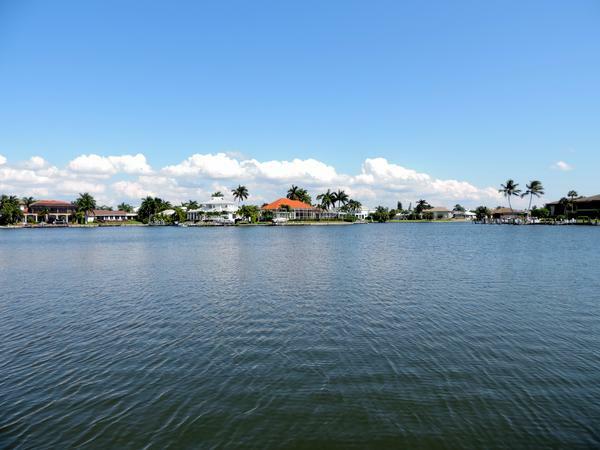 There are 4 TV's and an outstanding wide water view! This home has sleeping accomodation for 12 and the total number of persons allowed is 12.